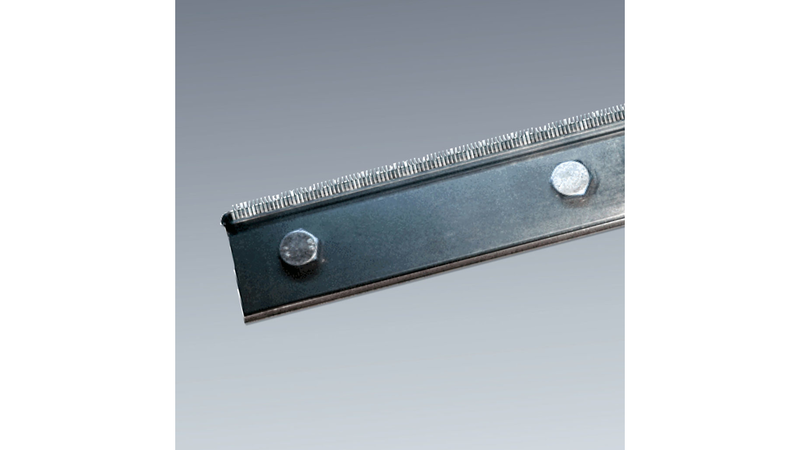 Wood wool scratching knives from BARKE are suitable for all machine makes. All wood wool strands of a width of 0.8 mm and greater can be manufactured with them. - No individual insertion of the scratching knives – ready-to-use bars! - Thus, less waste , less power consumption, protection of the machine, more and better wood wool. Our 4-tip scratching knives have been used for many years in over 20 countries and have been proven in all aspects.